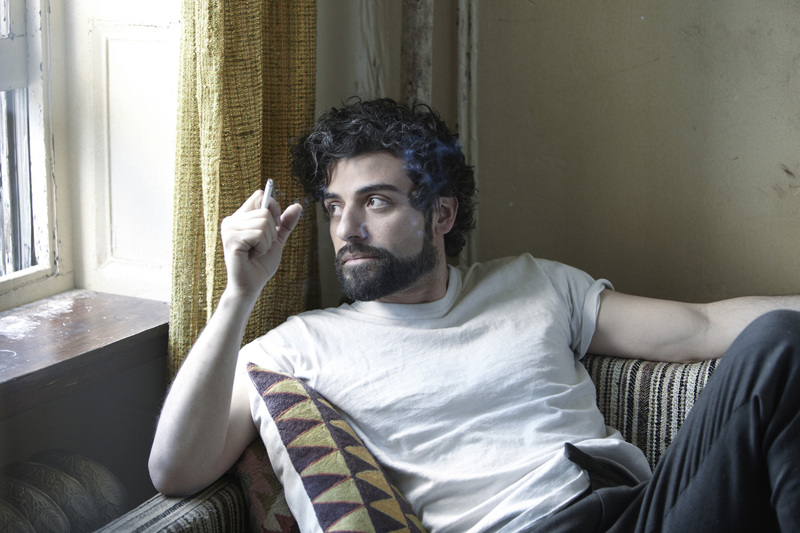 Greenwich Village, 1961: Llewyn Davis (Oscar Isaac) is a struggling musician relying on the kindness of others during a New York winter, sleeping on couches and playing irregular gigs when he can persuade bar owners he won’t offend the paying customers. 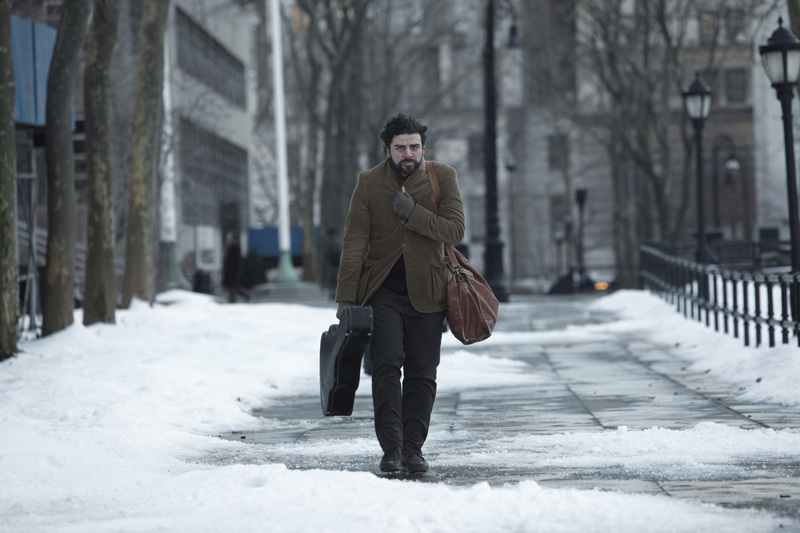 Penniless and embittered, he trudges the streets with a guitar strapped to his back and the unwanted burden of a friend’s cat he has unwittingly let escape. 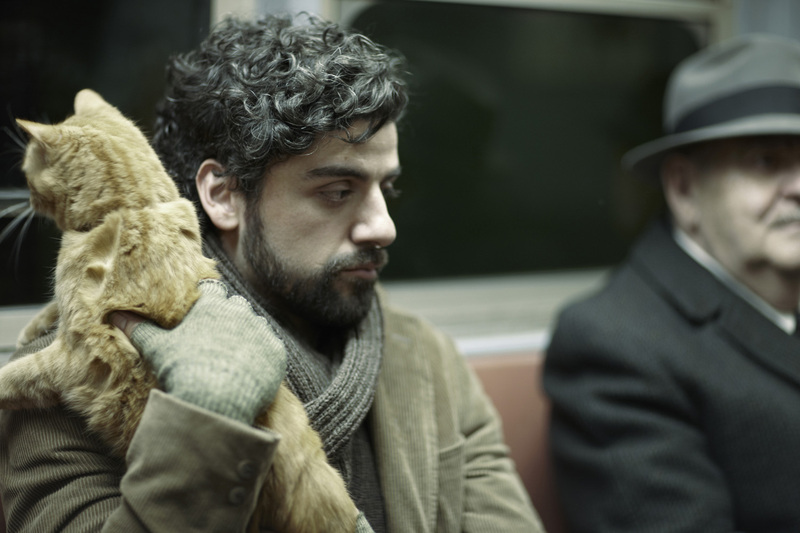 His tense relationship with harmonising duo John (Justin Timberlake) and Jean (Carey Mulligan), and an experience with gnarly jazz hipster Roland Turner (John Goodman), give Llewyn cause to think he’ll be better off joining the Merchant Navy than pursuing his dreams of greatness. 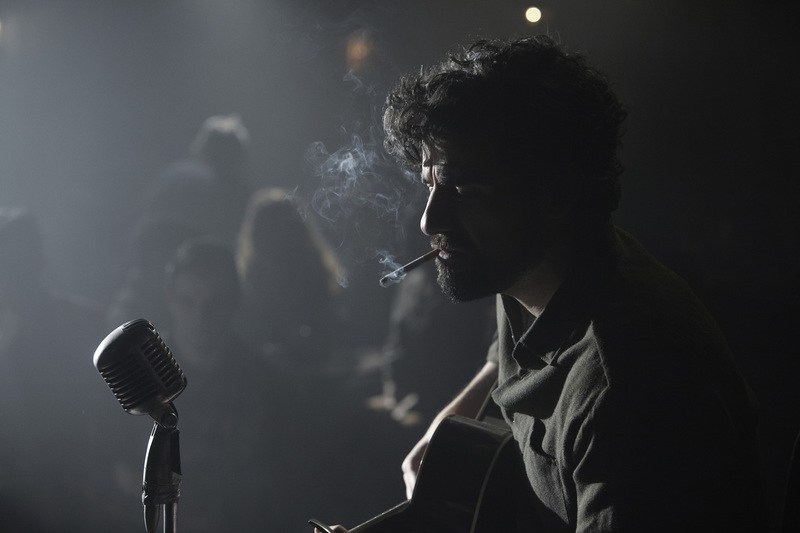 Inspired by Dave Van Ronk’s memoir The Mayor of MacDougal Street, the latest film from the Coen brothers evocatively depicts New York’s folk scene before Dylan went electric with affection, insight and wit. This film will feature as part of February’s FREE film club meeting, The Critical Take, on Monday February 24th at 18.30. This club is open to all so please join us to chat about this film and more! Simply collect your free ticket at the IFI Box Office.